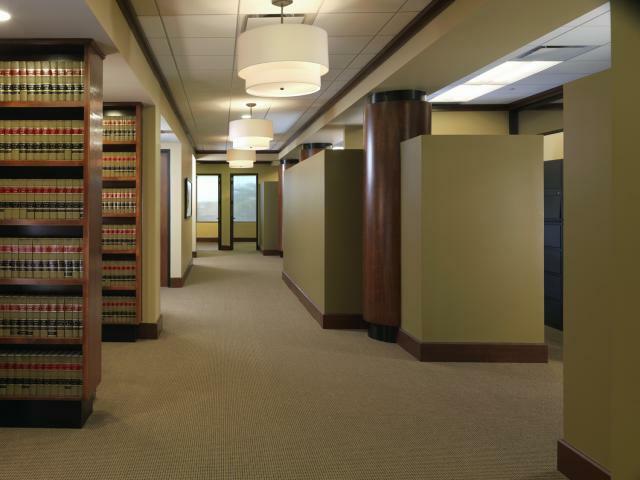 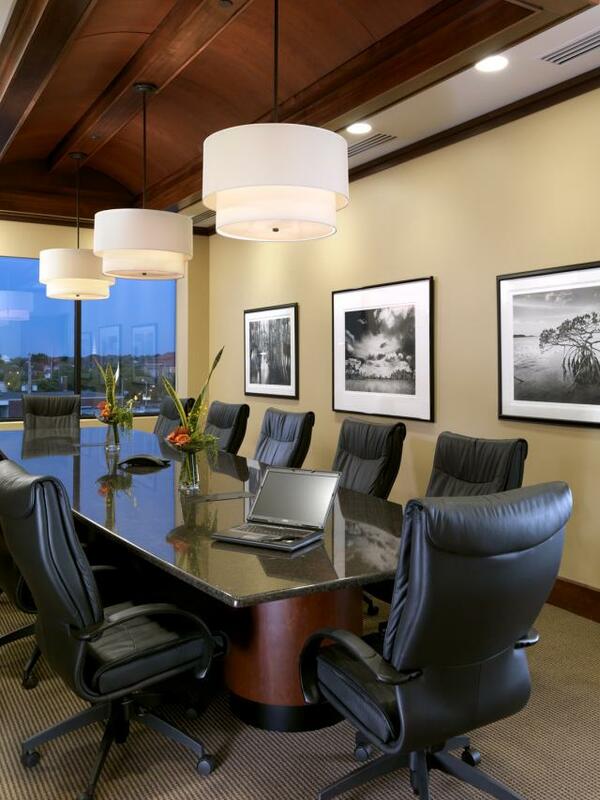 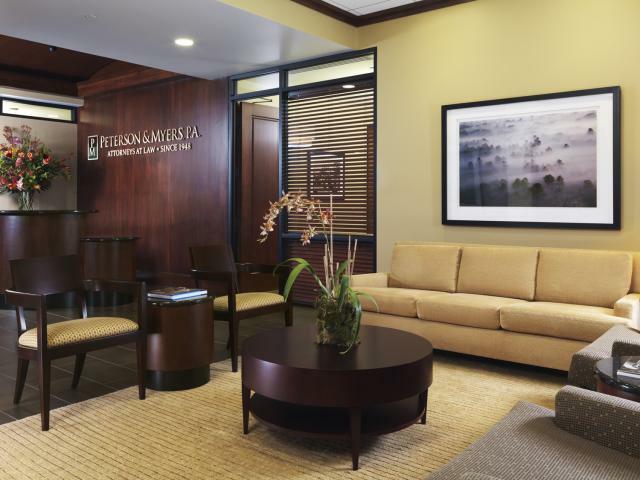 A very prominent and prestigious law firm had the need for a large expansion in Lake Wales, FL This project involved remodeling two floors of an existing bank building to suit the client’s needs. 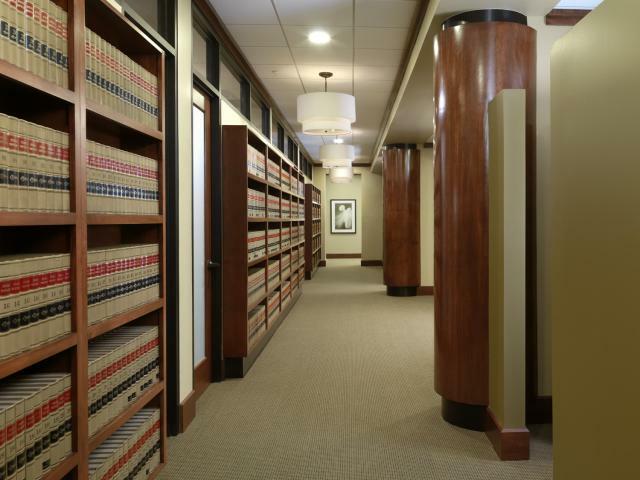 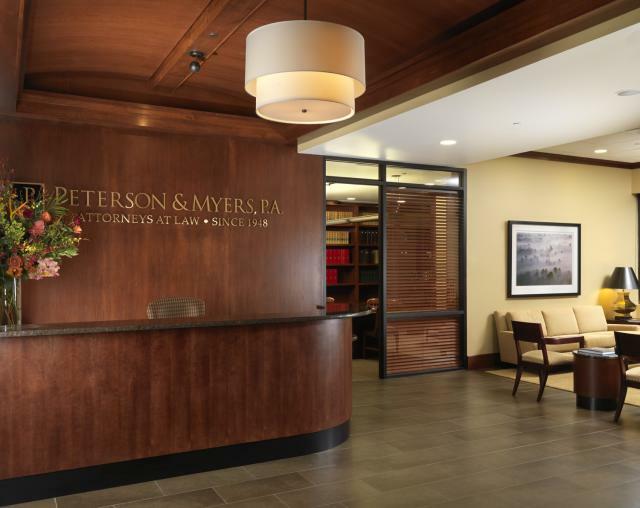 The interior designer for this project, Rebecca Brandon, worked diligently to satisfy the needs and desires of all the attorneys’ while maintaining conformity. 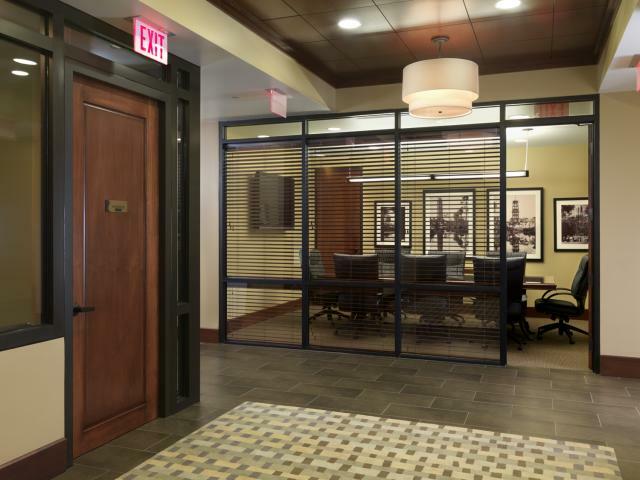 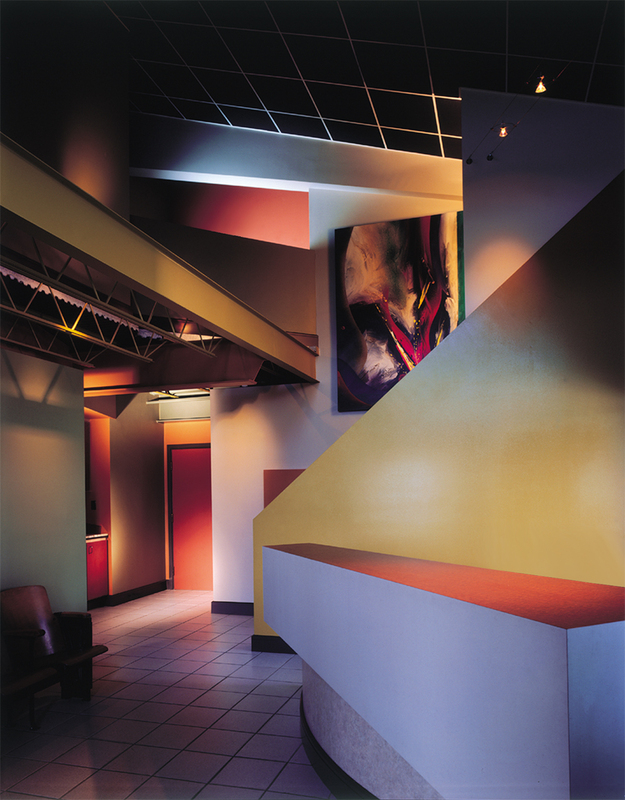 This project required an incredible amount of millwork and fine detail to deliver the product that the client desired.